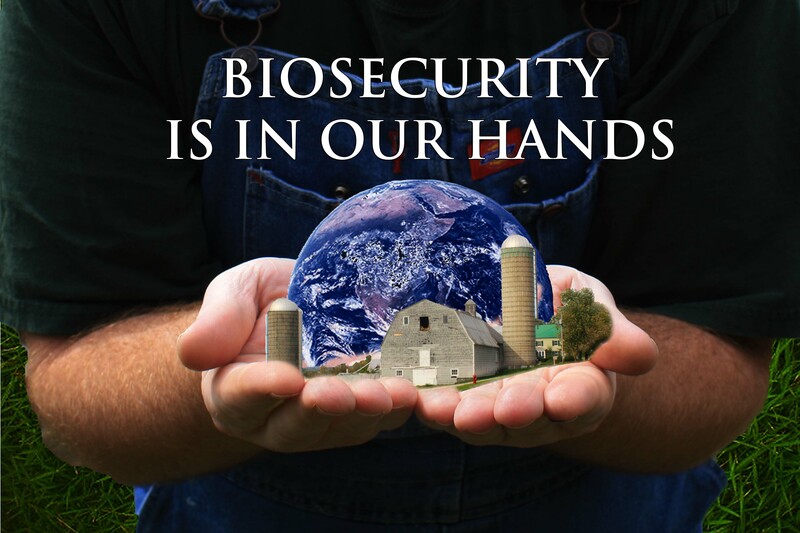 Bury our way out of foot-and-mouth disease? Think again. To illustrate the importance of considering alternatives to burial as a carcass management option, Lori Miller of USDA APHIS, has made it easy to visualize some mind boggling statistics. Policy-makers and those qualified as incident commanders would do well to take these to heart. I have converted the figures to Vermont equivalents aside from the starting point. Let’s start with a large 100,000 head feedlot in the heart of feedlot country (TX panhandle, OK, KS, and NE). What are the basic disposal capabilities needed? At 1000 lbs per head and waste transport containers with 30-ton capacity, somewhere around 1700 loads would be required to take the animals (if euthanized) to a disposal site. Picture 1700 containers on trucks end-to-end. 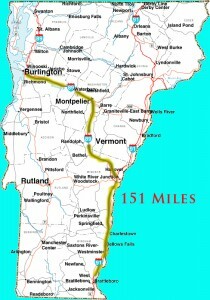 They would stretch almost half way from Burlington to Montpelier. 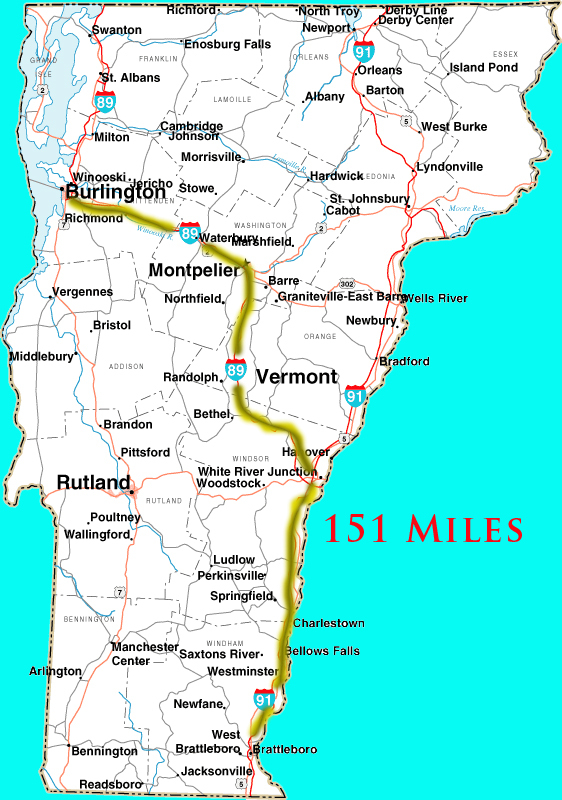 The trench, if dug one-animal wide (8 ft long per animal), would stretch 151 miles or from Burlington to Brattleboro. I haven’t mentioned the time it would take to dig such a trench, or whether there is available land suitable for burial, or how to manage the leachate. As far as disposal options go, burial is probably not the best choice for carcass management on a large scale. This entry was posted in FMD News, Just My Thoughts, News Worthy Mentionables, One Health and tagged foot-and-mouth disease, USDA APHIS, Vermont. Bookmark the permalink. 1 Response to Bury our way out of foot-and-mouth disease? Think again. I found your article very interesting as I am a leachate engineer, and was involved in the UK in burials of foot and mouth diseased animals in the early 2000s when there was a severe problem in the United Kingdom. Unfortunately, many animals were buried on low lying ground in several locations in the UK, and this caused huge problems subsequently due to leachate contamination of the land around, which was in danger of getting into the nearby streams. The leachate had to be tankered off-site for a long while at a hge cost to the UK government, so you are very wise not to go for burial, in my opnion.